All my life I have suffered from acne and breakouts. I also have some sun damage, freckles and uneven skin tone from blemishes from picking at every little bump on my face. I have tried a couple of different products to help reduce the appearance of this damage, but nothing really seems to do much to correct it. I have analysed my problem so I purchased Clinique Even Better Clinical Dark Spot Corrector probably about a 3 months ago because of some positive reviews I had heard. I am glad that I did it isn’t a miracle, but I do really like it and it has worked reduce the appearance of blemishes on my face. 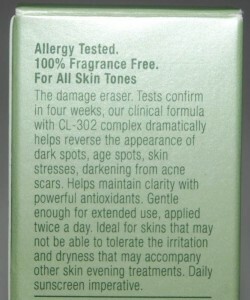 Clinique Even Better Clinical Dark Spot Corrector is pricey. I purchased it for around $50.00 for a 1oz. bottle. It is a serum and you use it twice a day. Sometimes this products can be also seen as a bonus gift but only in sample size. 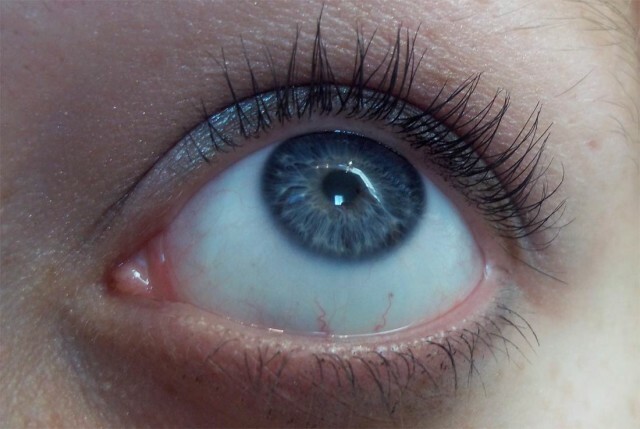 You really need to be very diligent about using this product twice daily to see results. If you are not, it is a waste of your money and your time. In my opinion, I would rather use a product that you could use once daily. It would be so much easier to remember to apply a product once daily in the morning and not have to worry about applying again. Therefore, if you are forgetful or not willing to spend some time to really make a skin care routine to help you reduce your dark spots then this product isn’t for you. Also, if you are not a patient person and if you are someone who wants instant results than you need to look elsewhere. Clinique Even Better Clinical Dark Spot Corrector only works well if you are patient, use it as directed and use it for at least 4 weeks before you start seeing any visible results. 12 weeks is the time that you actually have to use it before you will see verified excellent results! I have been using the Clinique Even Better Corrector for 3 months and I can report that I love it. To be honest I need to reconsider my initial thoughts about this product. I really like that it makes my skin so soft after I apply it. I actually think it works better than expected. 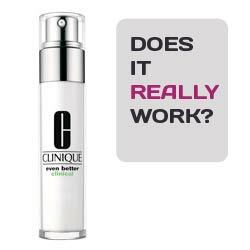 After only a couple of days of use I noticed that my skin was softer, silkier, smoother and healthier looking. I even noticed that my bumps and blemishes started to disappear. Even though it is pricey a little goes a long way. I only use 2 to 3 pumps twice daily and the 1 oz bottle lasts a while. Therefore, the price of the product is definitely worth it because it lasts so long. The product really absorbs well into your skin and is very absorbent. In my opinion it moisturizes well and while it moisturizes my skin feels so fresh. 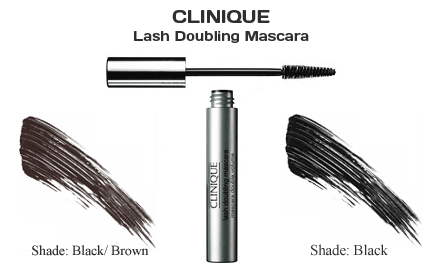 Clinique Even Better Corrector has a pleasant smell so when I apply it I really enjoy smelling it. I really was really excited when I started to notice my dark spots to lighten up after a week of use. To me a week of use and seeing results was very impressive. Of course I made sure I used it as directed twice daily. Now that 3 months has past wow my face looks totally different. My skin tone has dramatically changed. My dark spots are very light and you barely even notice them anymore. The sun damage and the acne blemishes that have plagued my face my whole life have been corrected and are only slightly noticeable. To say the least, I am very impressed and happy with this product and will continue to buy the product. I am hoping that buy with continued use I will continue to see better results and maintain what results I have already achieved with this product. I have no doubt that with continuous use of this product that my dark spots, sun damage, scars will be almost totally invisible to the naked eye. Once again Clinique has blown my mind. 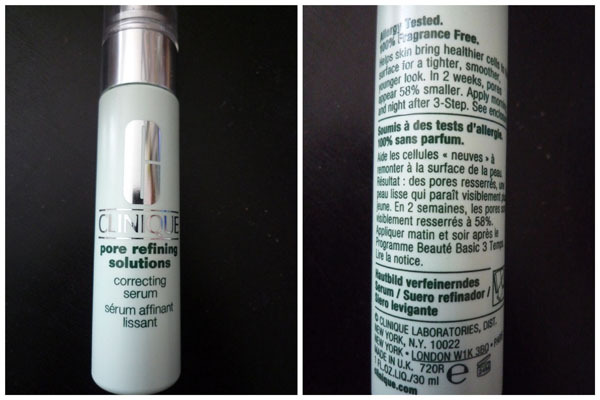 So that was my short revision of this clinique product. If you are ready to commit to taking care of your skin and stick to a skin regime to help reduce your dark spots than I definitely would recommend this product from Clinique.